Initially constructed by King Taksin in 1768, the Royal Palace has been occupied by many of the royal family members during the Ratanakosin Dynasty. In February 1900, King Chulalongkorn (Rama the 5th historic palace ground to the Royal Thai Navy to be used as a Navy Training School. 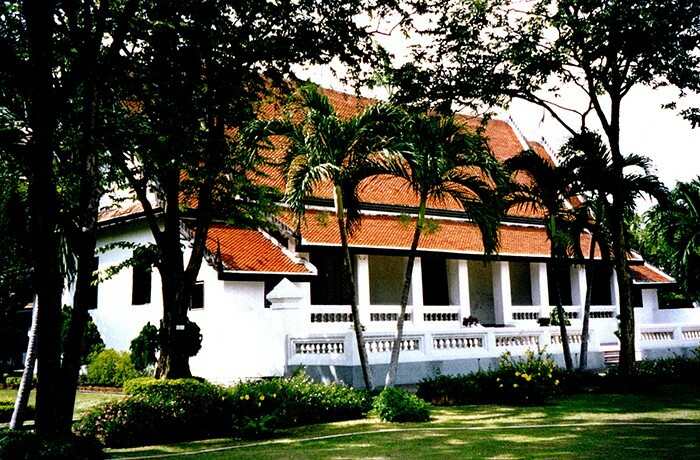 The Royal Thai Navy recognized the important of preserving this existing historic complex of buildings and related structures on the site. HPZS was engaged to restore the five palace buildings, including Phratumnak Kengkoo, Tong Phrarong, King Taksin Shirine and Pratumnak Kengphrapin, as well as the palace grounds.